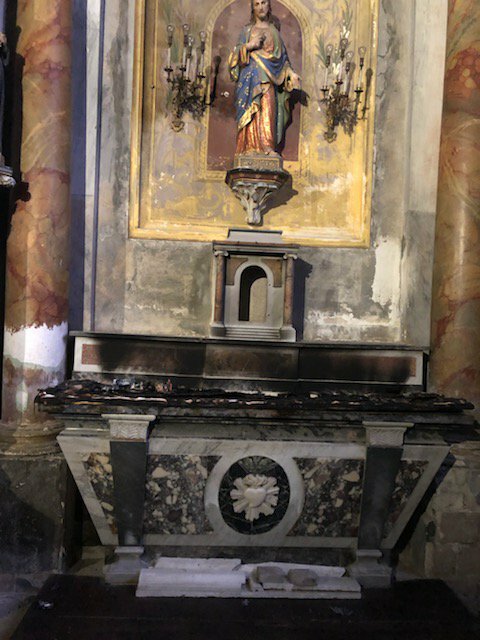 In this newsletter, we report recent news of shocking vandalism and desecration of churches and Christian monuments in France. In the first eleven days of February, there were at least ten incidents reported. We join local officials and churches in condemning these senseless and disturbing acts. It is our sincere hope that the perpetrators are brought to justice and that awareness of increasing anti-Christian hostility in France reaches the public square. Please visit our website to see all of our cases. Please feel free to share this newsletter widely in your networks. 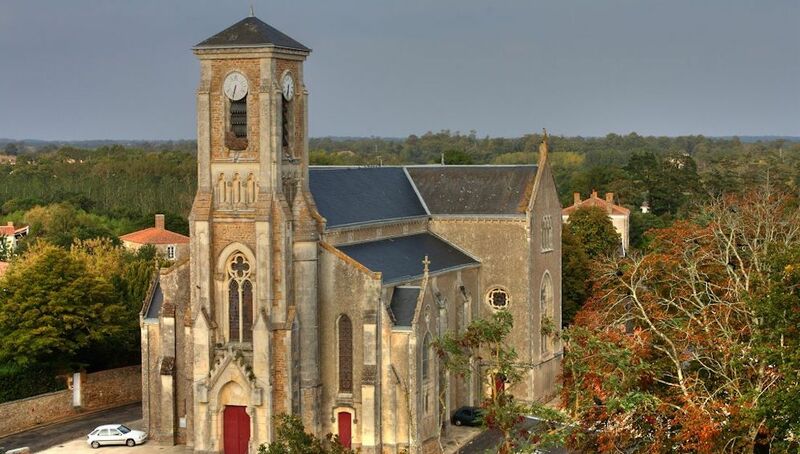 February 10, 2019: In the late afternoon of February 10th, the priest of Saint-Nicolas de Maisons-Laffitte (Yvelines) discovered that the church's tabernacle had been thrown to the ground. The police arrested a 35-year-old man who confessed. This incident occurred just days after the nearby church of Saint-Nicolas de Houilles was vandalized for the third time in seven days. 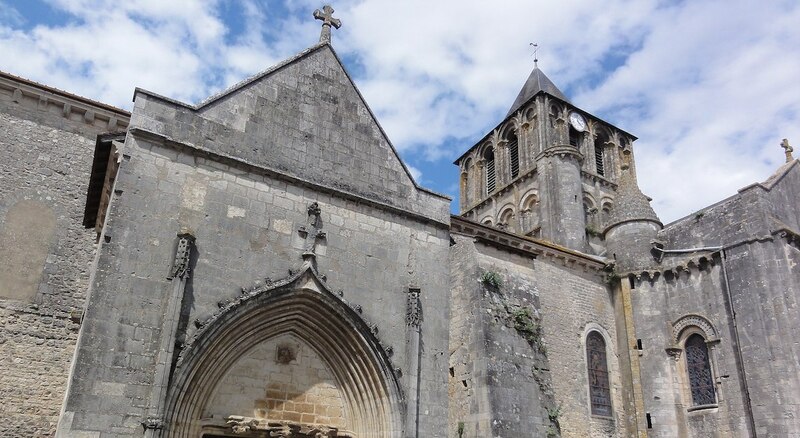 February 9, 2019: On February 9th, the church of Notre-Dame de Dijon (Côte-d'Or) was desecrated by unidentified perpetrators. The tabernacle was opened, consecrated hosts were scattered, the altar cloth stained, and a missal was torn. A Mass of Reparation was held by the Archbishop. Father Emmanuel Pic, priest of the parish, expressed his shock that the perpetrators focused on the "very heart of the Catholic faith" by attacking the altar and tabernacle, noting that for Catholics the hosts consecrated during the previous Mass are no longer "pieces of bread, but the body of Christ." 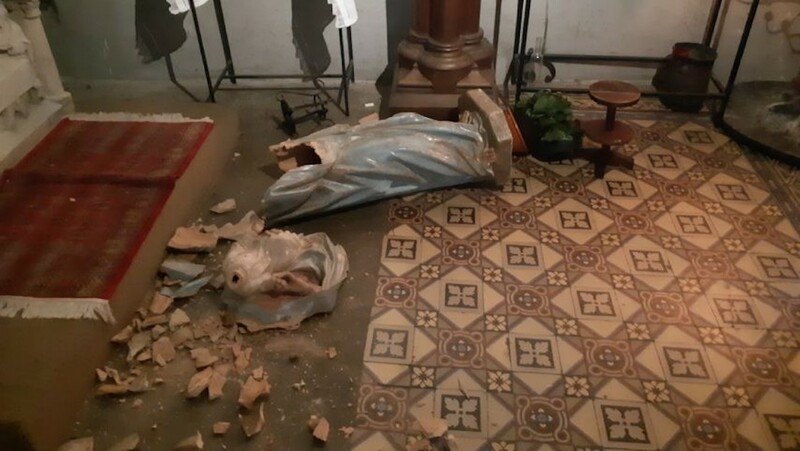 February 5, 2019: The prosecutor's office in Nîmes (Gard) opened an investigation after severe desecration was discovered in the church of Notre-Dame des Enfants. A cross was drawn on a wall with excrement on which pieces of consecrated hosts were stuck. The tabernacle was broken and other consecrated hosts were destroyed. 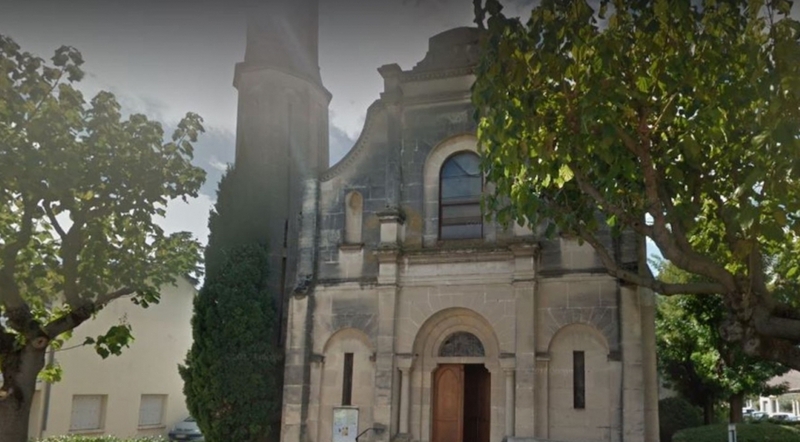 "The desecration of Notre-Dame-des-Enfants Church in Nîmes greatly affects our diocesan community. The sign of the cross and the Blessed Sacrament have been the subject of serious injurious actions. This act of profanation hurts us all in our deepest convictions. Under these conditions, worship can no longer be celebrated in this building until the profanation has been repaired by a penitential rite whose date is not yet fixed. Already, the Carmelites, Cistercians and Poor Clares of the Diocese have agreed to observe a day of fasting and worship, as compensation for acts of vandalism. In their own way, all the Catholic communities will be able to associate themselves with this prayer, in the way that will seem appropriate to them." Read more and link to photos here. February 5, 2019: On the evening of February 5th, a strong smell of smoke alerted the secretary of the parish of Lavaur (Tarn) to a fire in the cathedral. When the firefighters arrived, only the altar cloth and the crèche had been consumed, but a cross was on the ground, along with a broken candle. The arm of Christ on a cross had been twisted into a "dab" position (gesture in which the head leans into the bent crook of a slanted, upwardly angled arm, while raising the opposite arm out straight in a parallel direction). 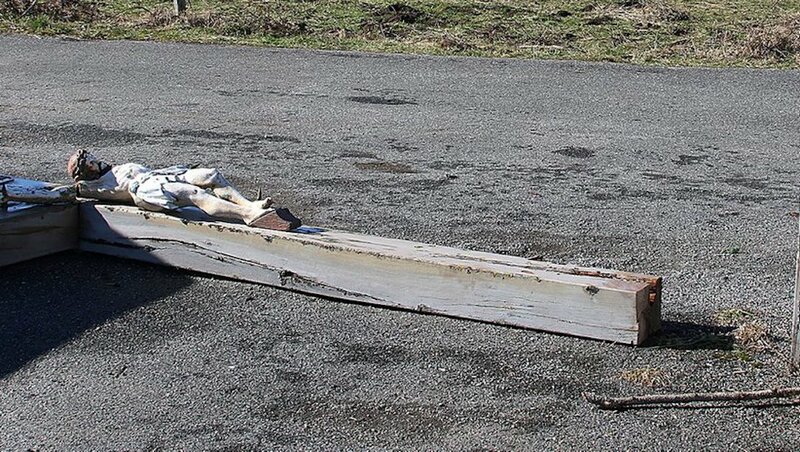 February 5, 2019: A wooden crucifix located between Hèches and Avezac-Prat-Lahitte (Hautes-Pyrénées), in the municipality of Labastide, was discovered vandalized on February 5th. The perpetrators cut the cross one meter off the ground and left it there. When it fell, the Christ figure's arm was broken. The mayor ordered an investigation. February 4, 2019: On January 29th, a Christ figure carrying a cross was thrown to the ground in the choir of the church of Saint-Nicolas de Houilles (Yvelines). A few days later, on February 1st, the arms from the figure were broken. On February 4th, a statue of the Virgin and Child was attacked and shattered on the ground. The parish priest called the damage to the 19th century statue of the Virgin and Child "irreparable" because it was "completely pulverized." 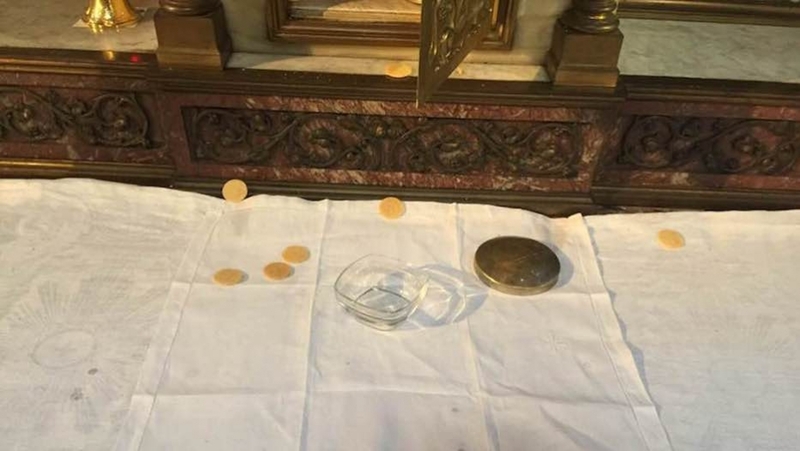 February 3, 2019: Before Sunday Mass on February 3rd, it was discovered that someone had broken into the tabernacle in the chapel of Sainte-Anne in Notre-Dame-et-Saint Junien Church in Lusignan (Vienne), scattered the hosts, and stolen the ciborium where the hosts were stored. The police were called and began an investigation. 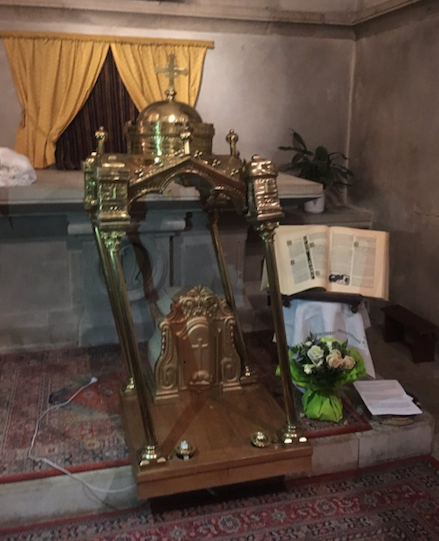 February 3, 2019: The tabernacle was broken and the ciborium containing consecrated hosts was stolen from the church of Saint-Pierre de Talmont (Vendée). 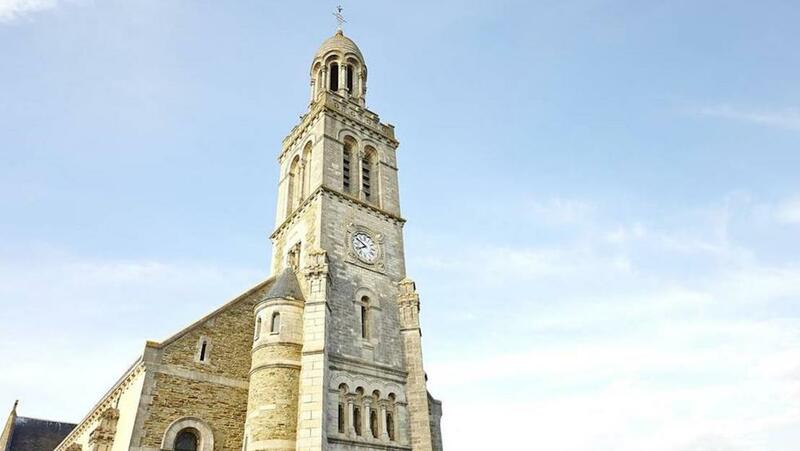 February 1, 2019: Over the course of several months, statues have been pushed to the ground and broken into a thousand pieces, stones have been thrown at the stained glass windows, and the stoups and Christmas crèches have been damaged in two churches, Saint-Gilles and Sainte-Croix, in the parish of Saint-Gilles-Croix-de-Vie (Vendée). Similar damage also occurred in the neighboring town of Saint-Hilaire-de-Riez. Have you heard or read about an incident in Europe negatively affecting Christians or Christian buildings, symbols, or institutions? Have you been assaulted, threatened, or discriminated against because of your Christian faith? Have you been verbally harassed and silenced when stating a Christian position? Please tell us your story or send us a link. You can email us here, or click REPORT A CASE on our website. We post stories of interest frequently on social media. If you haven't yet, please LIKE us on Facebook and FOLLOW us on Twitter.